Every shop has a story to tell. But on the internet, that story can get lost. Los Angeles-based startup ShopStoree wanted to change that—so LPK helped them reimagine the online marketplace. LPK and ShopStoree transformed the online shopping experience into something much more immersive—more personal, more connected with the community, more real. Gone are the impersonal grid layouts on white backgrounds, and in their place are carefully curated galleries of unique shopping experiences, waiting to be discovered. 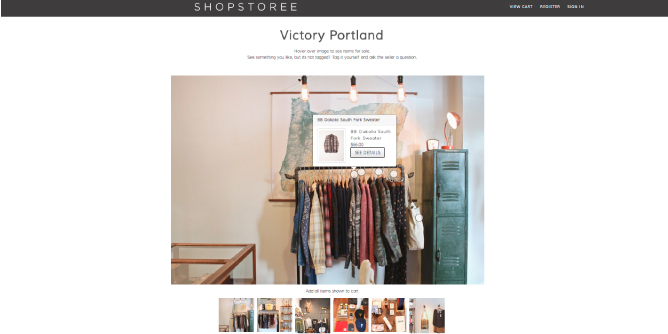 ShopStoree’s vision was compelling, and they had their own story to tell. LPK worked with them to create a brand identity and verbal strategy that encapsulated their philosophy and brought to life this new twist on the online shopping experience. We helped them tell a story that both retailers and consumers could understand and that would move people to engage with the site. 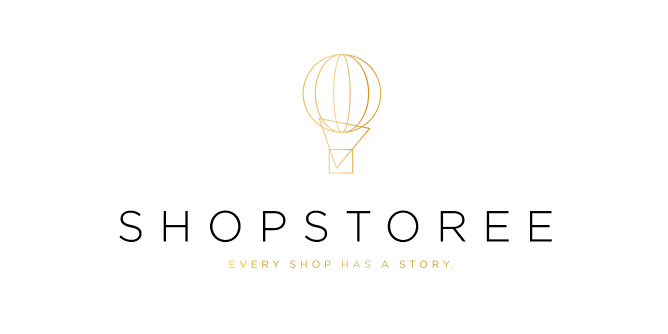 The resulting tagline (“Every shop has a story”) and brand manifesto capture what ShopStoree stands for in a way that inspires users to come along on a journey of discovery. We also designed a brandmark to complement ShopStoree’s visual strategy. The new mark—a hot air balloon—represents the site’s unrestricted nature (users can virtually pop in and out of boutiques in cities across the U.S.) and the ShopStoree spirit of exploration. Discover ShopStoree’s exquisite alternative to the e-commerce grid at ShopStoree.com.